Multiuser Capability: This is a capability of Linux OS where, the same computer resources – hard disk, memory, etc. are accessible to multiple users. Of course, not on a single terminal, they are given different terminals to operate from. A terminal will consist of at least a Monitor/VDU, keyboard and mouse as input devices. All the terminals are then connected to the main Linux Server or Host Machine, whose resources and connected peripheral devices such as printer, can be used. 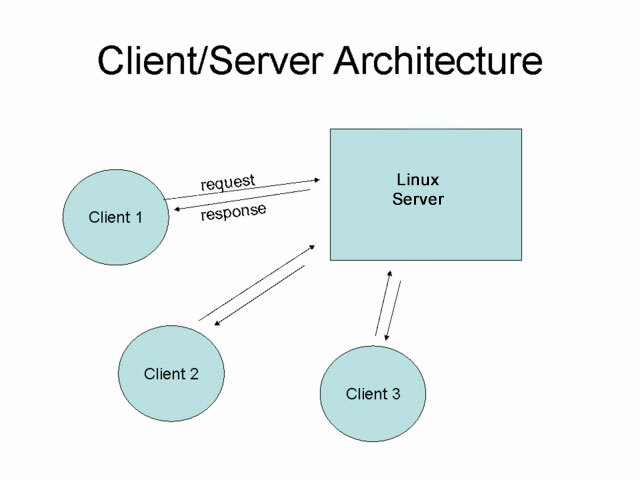 Client/Server Architecture is an example of multiuser capability of Linux, where different clients are connected to a Linux server. The client sends request to the server with a particular data and server requests with the processed data or the file requested, client terminal is also known as a Dumb Terminal. Multitasking: Linux has the ability to handle more than one job at a time, say for example you have executed a command for sorting for a huge list and simultaneously typing in a notepad. This is managed by dividing the CPU time intelligently by the implementation of scheduling policies and the concept of context switching. Portability: Portability was the one of the main features that made Linux so popular among the users, but portability doesn’t mean that it is smaller in file size and can be carried on pen drive, CDs and memory cards. Instead, here portability means that Linux OS and its application can work on different types of hardwares in the same way. 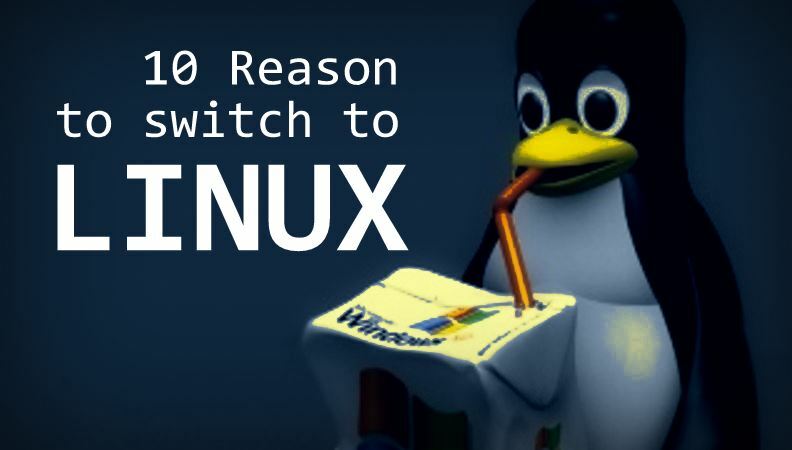 Linux kernel and application programs support their installation even on very least hardware configuration. Security: Security is a very important part of any OS, for the organizations/user who is using the system for their confidential works, Linux does provide several security concepts for protecting their users from unauthorized access of their data and system. Authentication: This simply implies claiming the person whom you are by assigning passwords and login names to individual users, ensuring that nobody can gain access to their work. Authorization: At the file level Linux has authorization limits to users, there are read, write and execute permissions for each file which decide who can access a particular file, who can modify it and who can execute it. Encryption: This feature encodes your files into an unreadable format that is also known as ‘cyphertext‘, so that even if someone succeeds in opening it your secrets will be safe. Communication: Linux has an excellent feature for communicating with the fellow users, it can be within the network of a single main computer, or between two or more such computer networks. The users can easily exchange mail, data, program through such networks. Kernel – Core component of Operating System, interacts directly with hardware, provides low level services to upper layer components. Shell – An interface to kernel, hiding complexity of kernel’s functions from users. Takes commands from user and executes kernel’s functions. Utilities – Utility programs giving user most of the functionalities of an operating systems.